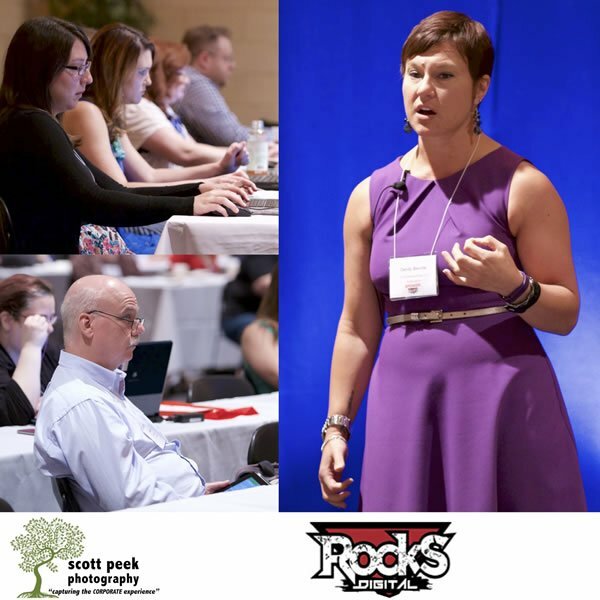 LIVE Rocks Digital Social Media Day 2015 Photos! 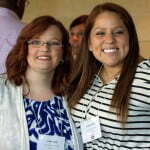 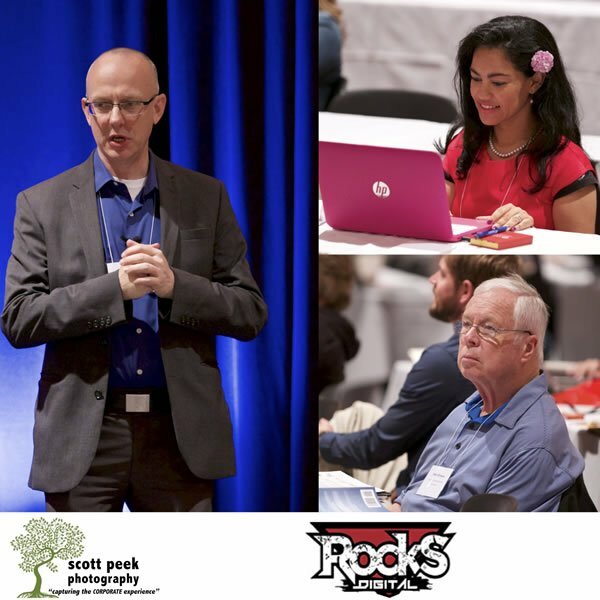 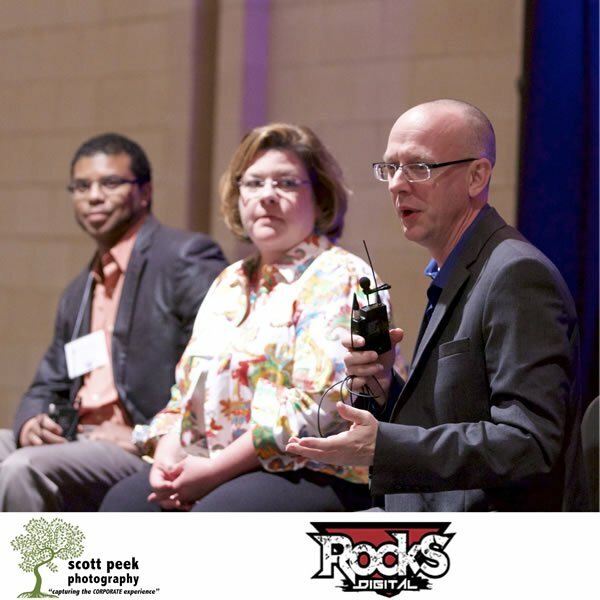 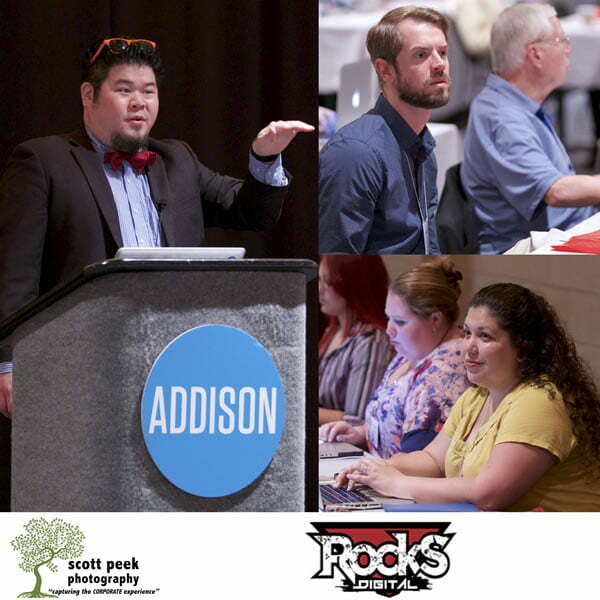 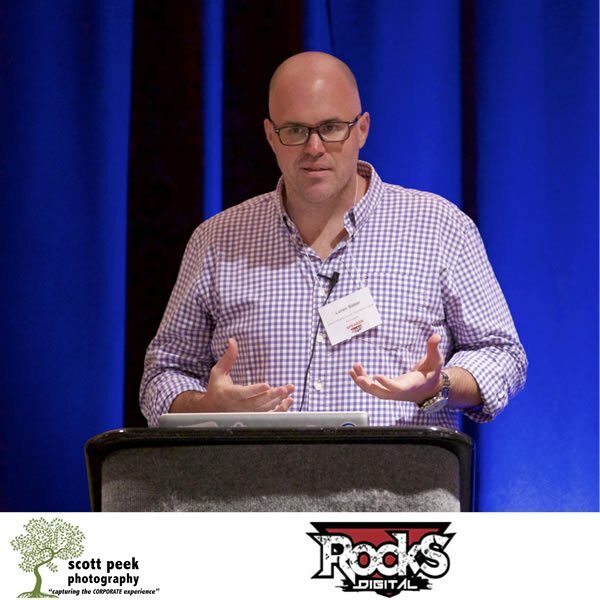 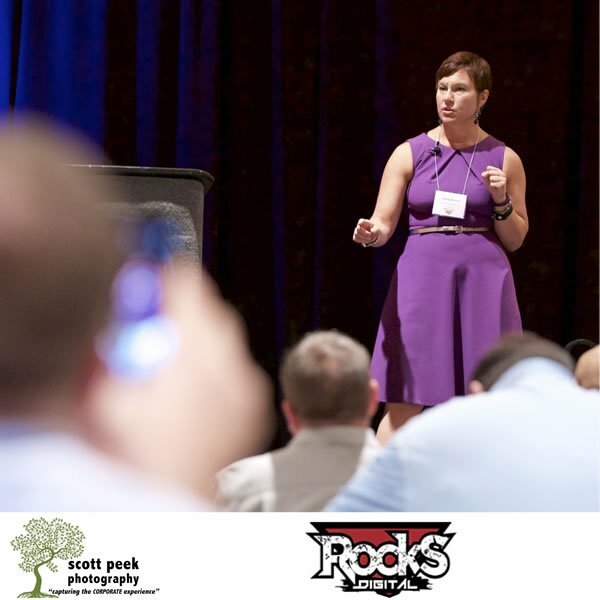 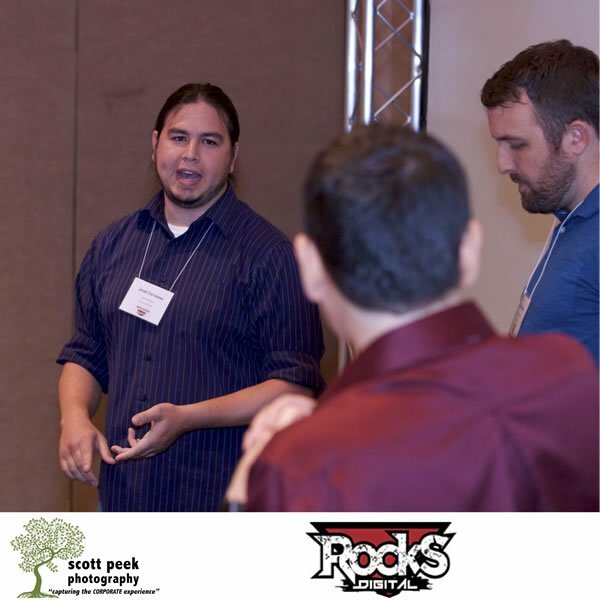 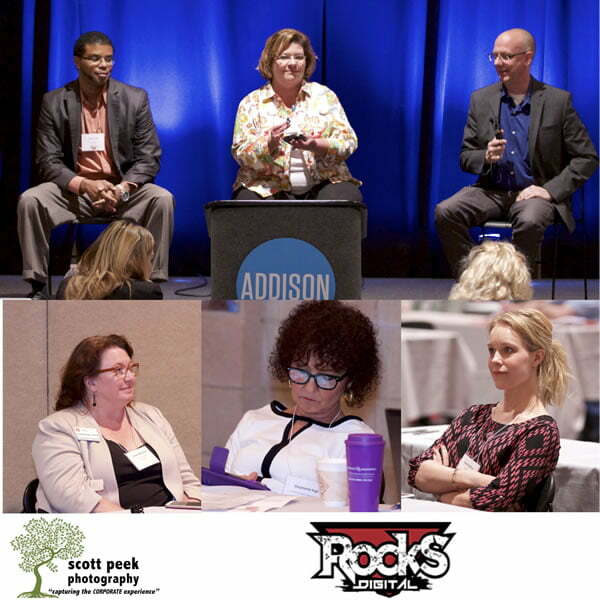 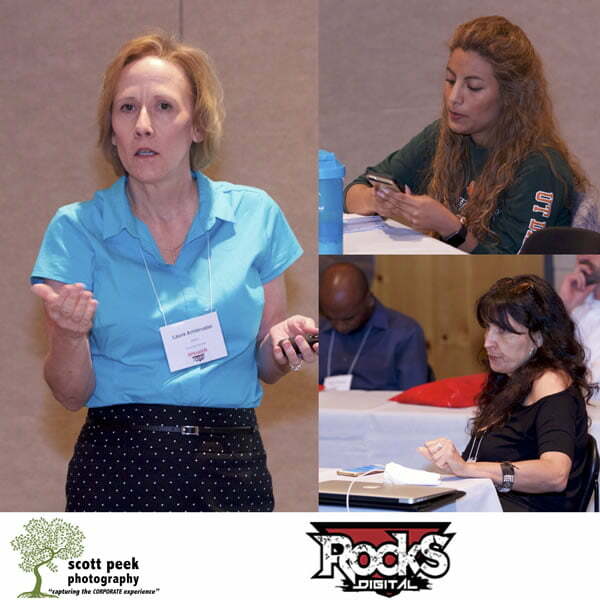 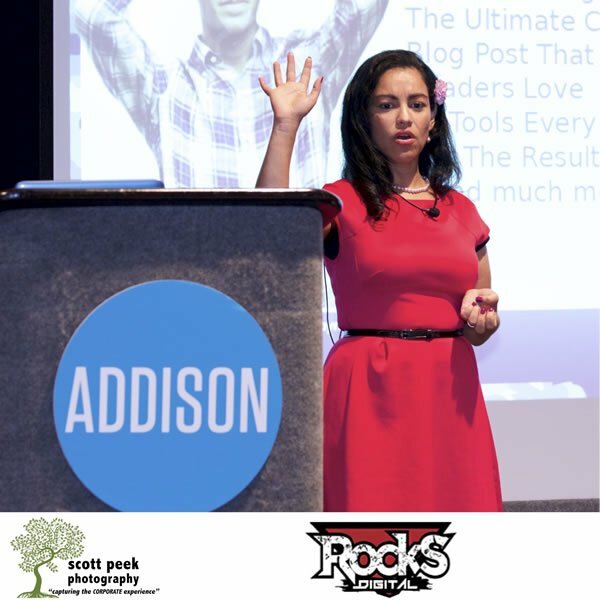 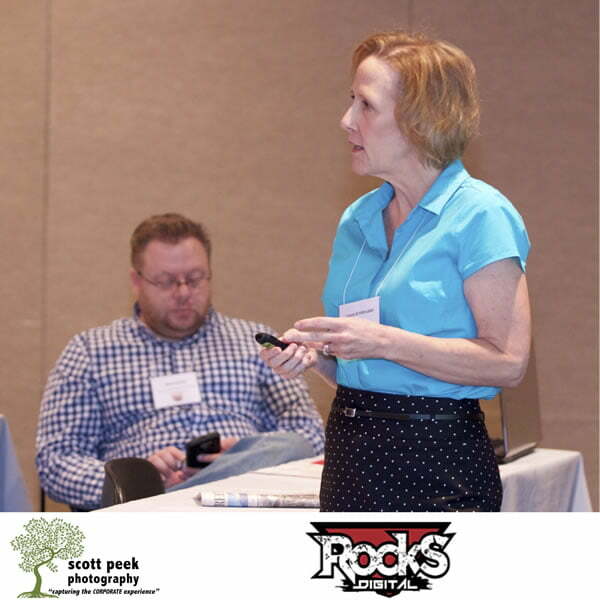 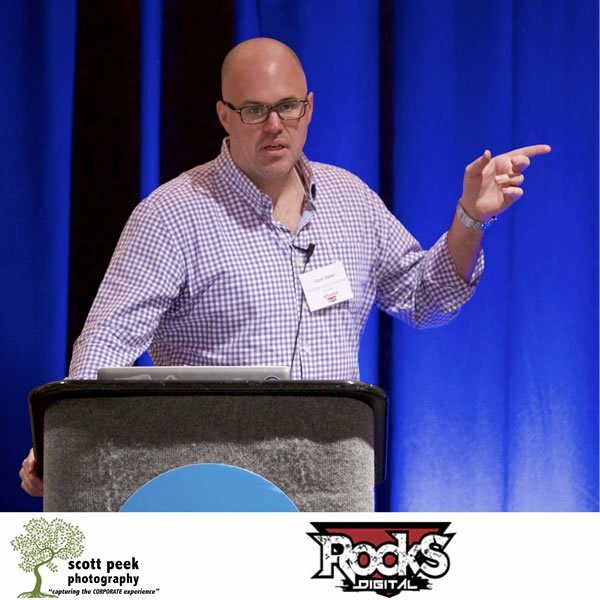 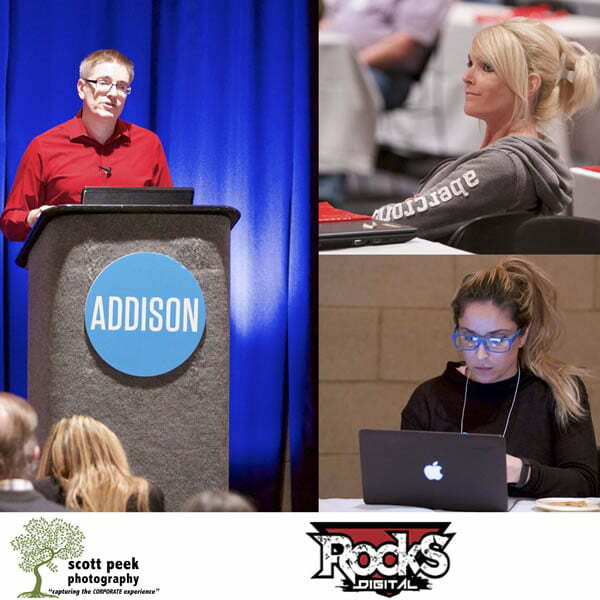 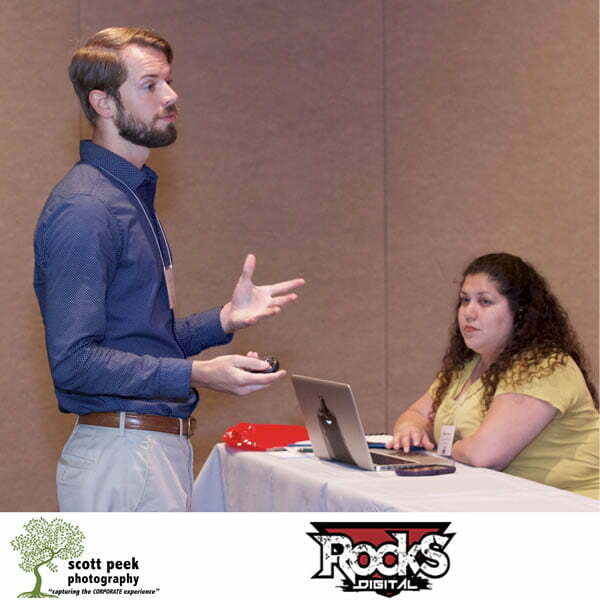 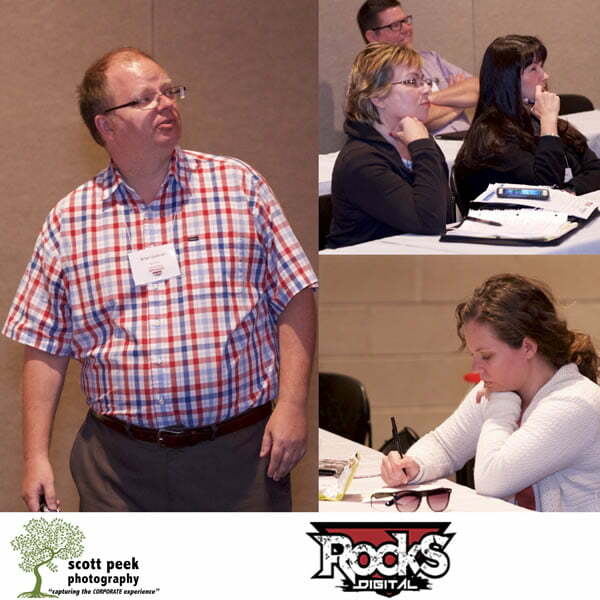 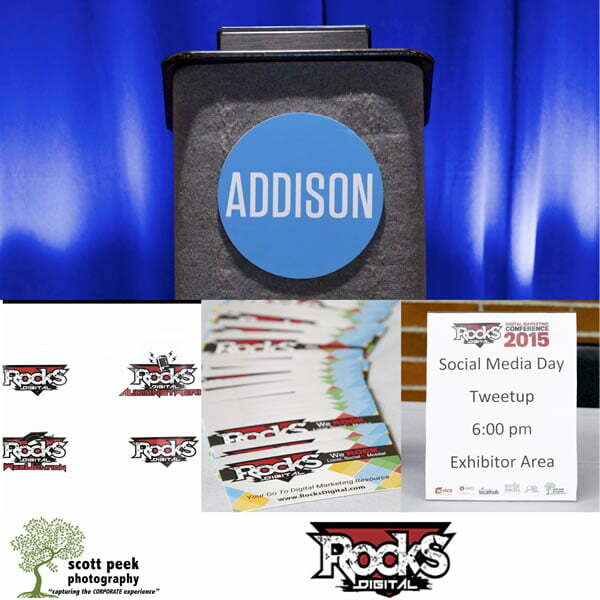 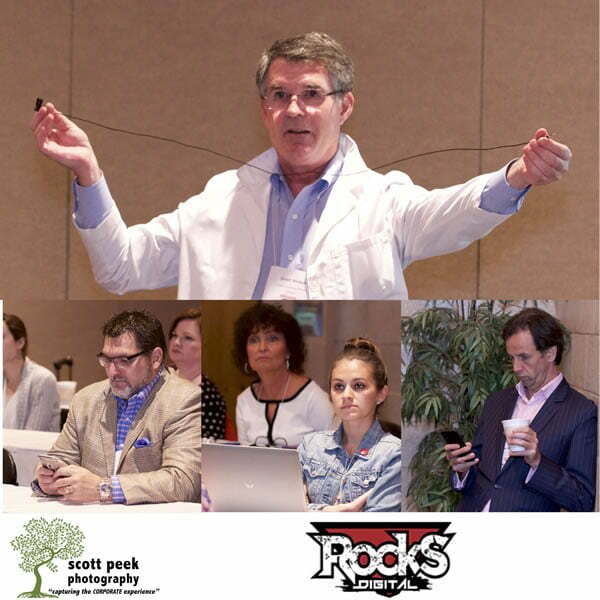 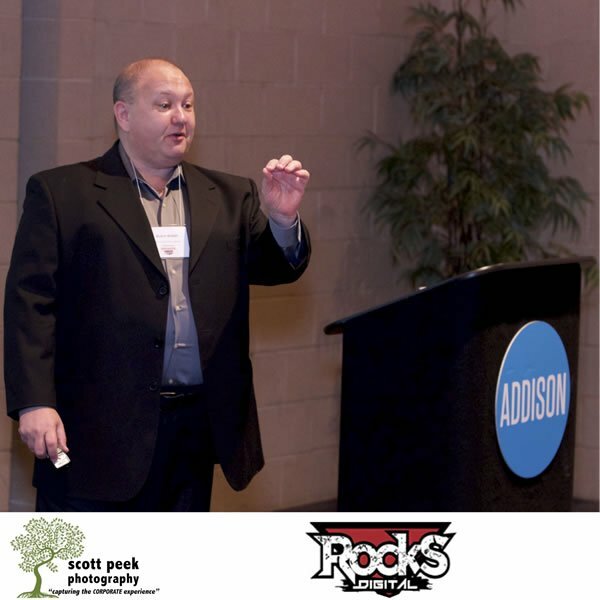 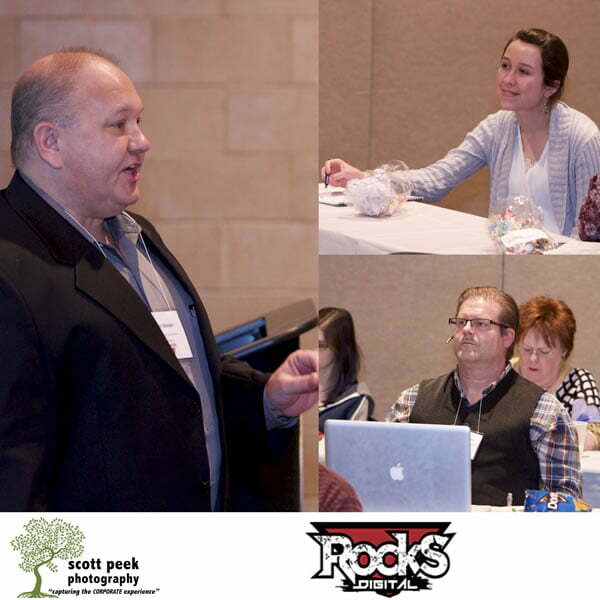 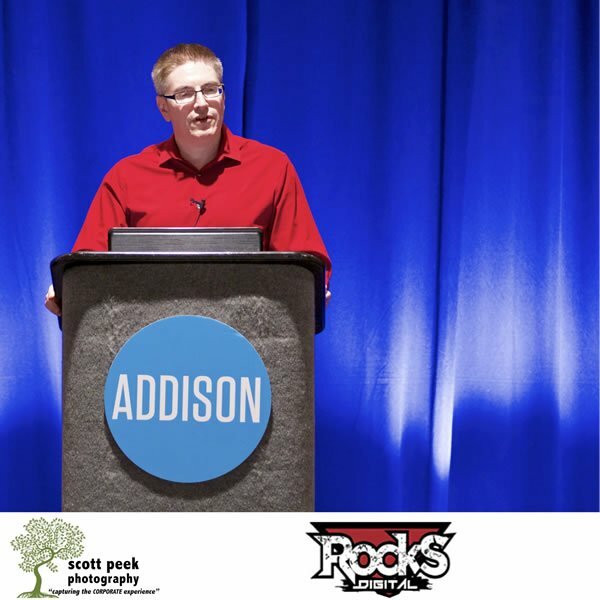 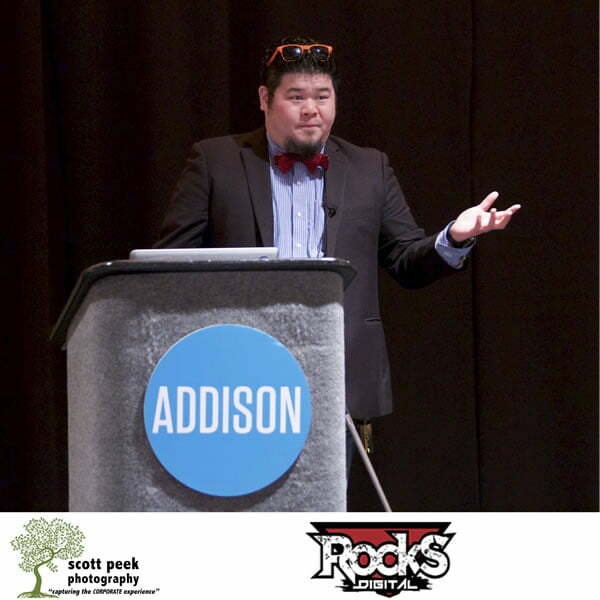 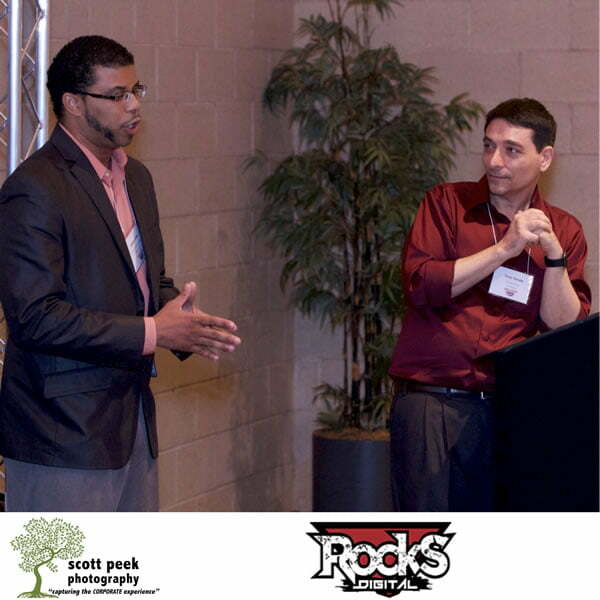 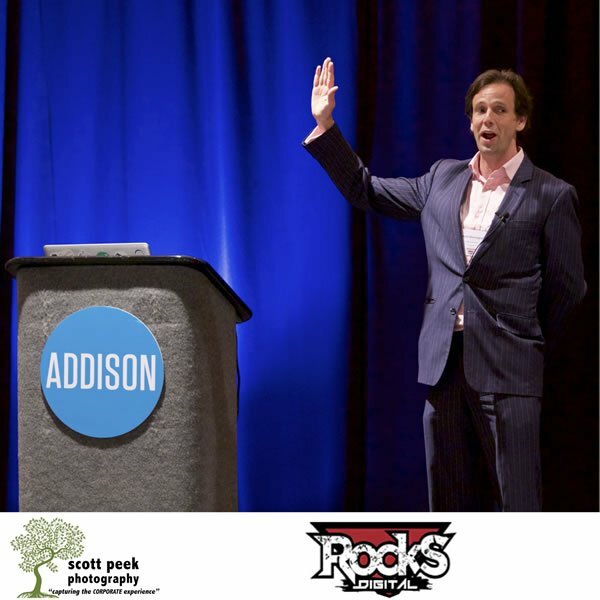 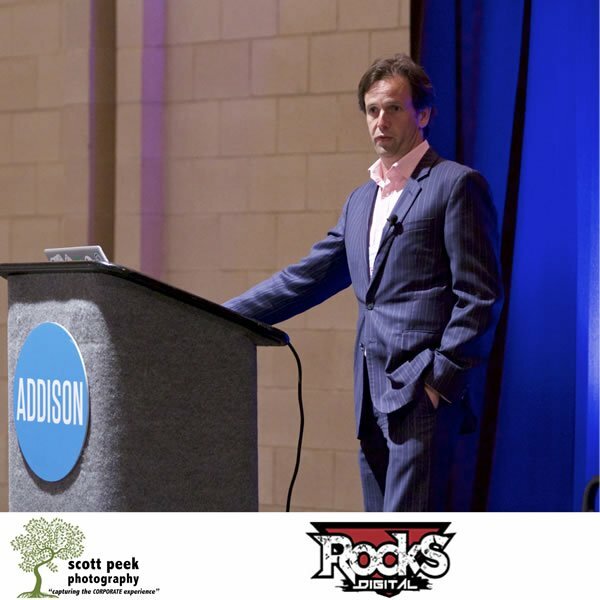 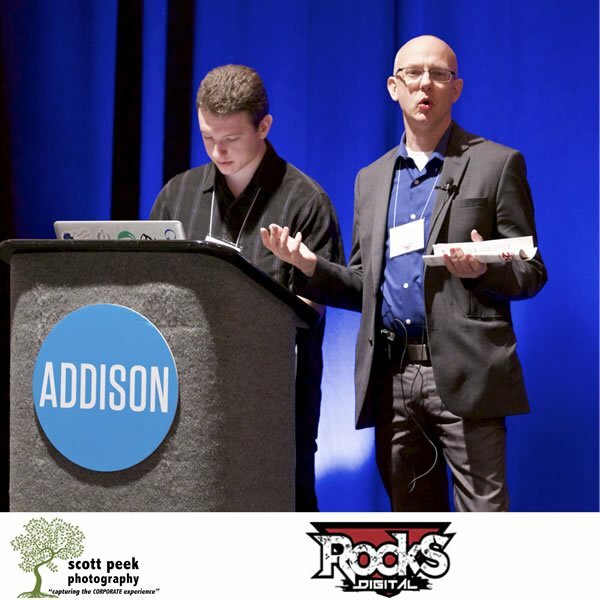 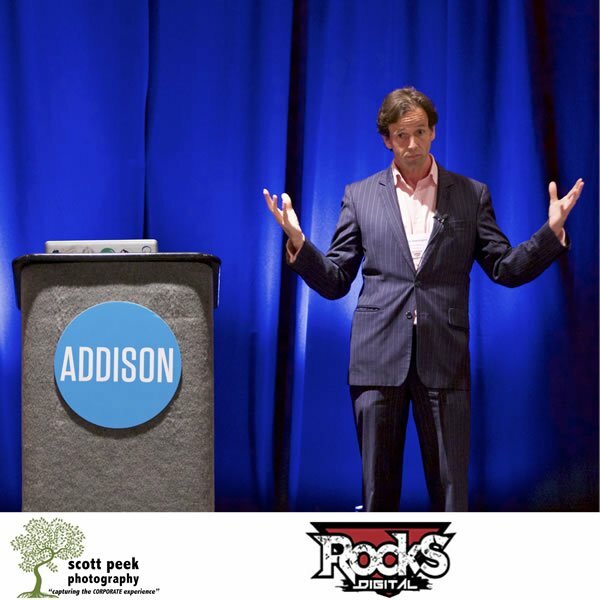 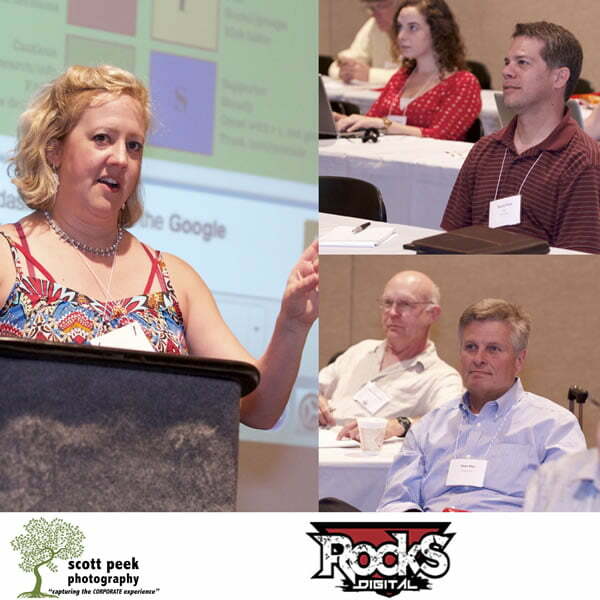 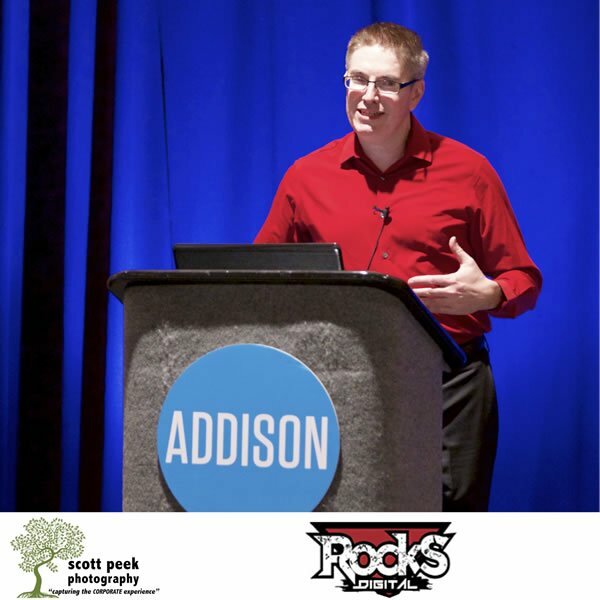 LIVE #RocksDigital Social Media Day 2015 Photos! 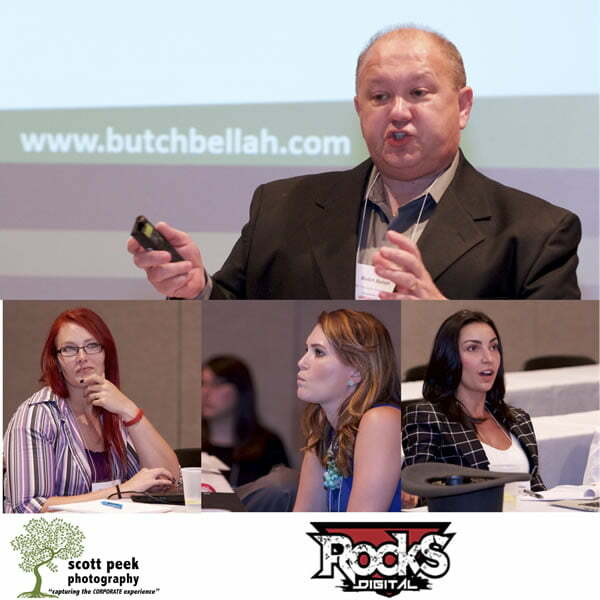 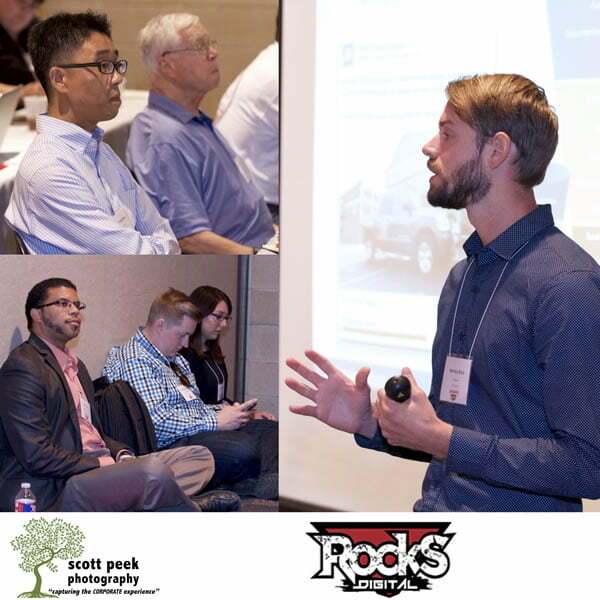 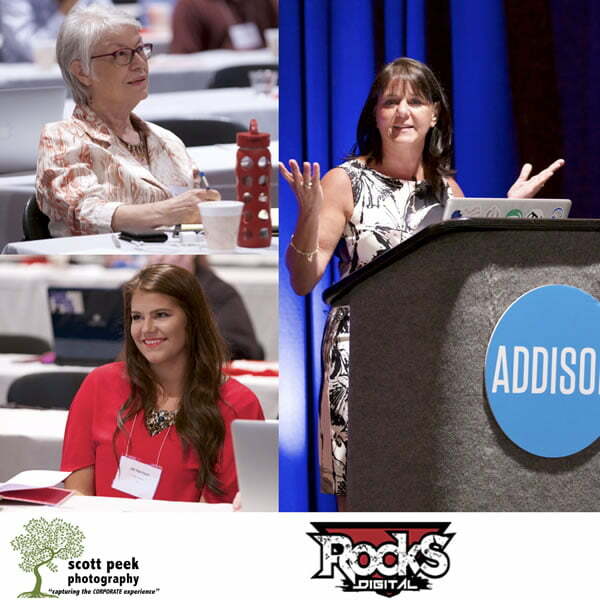 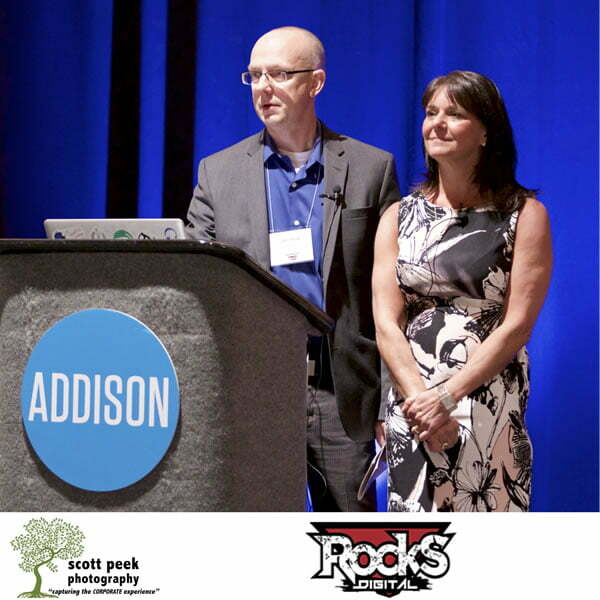 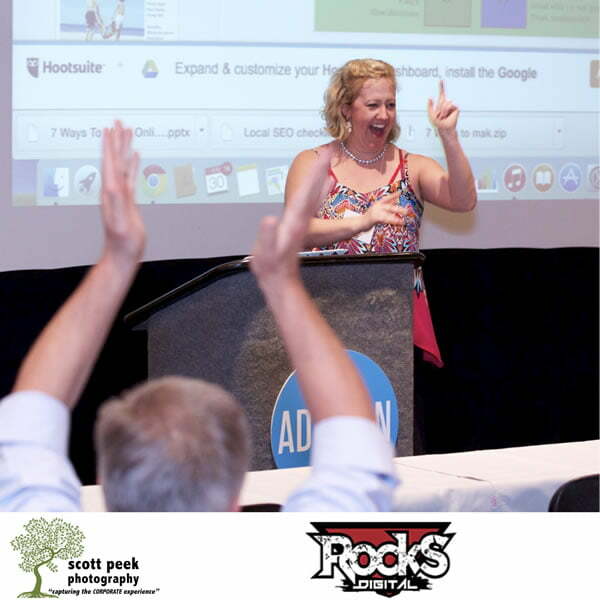 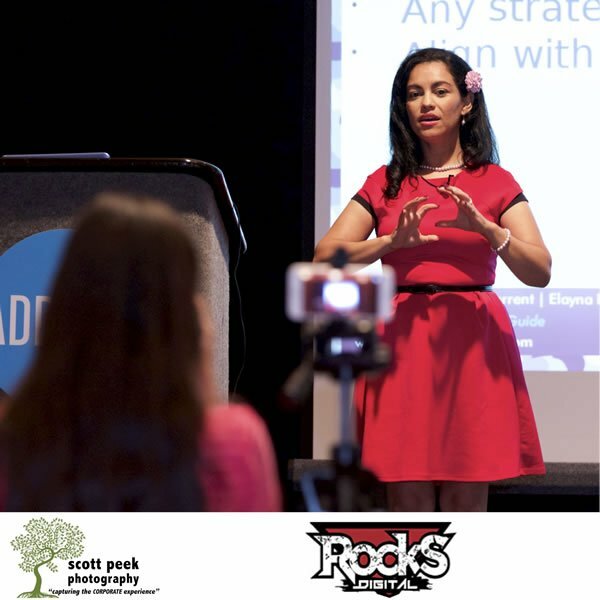 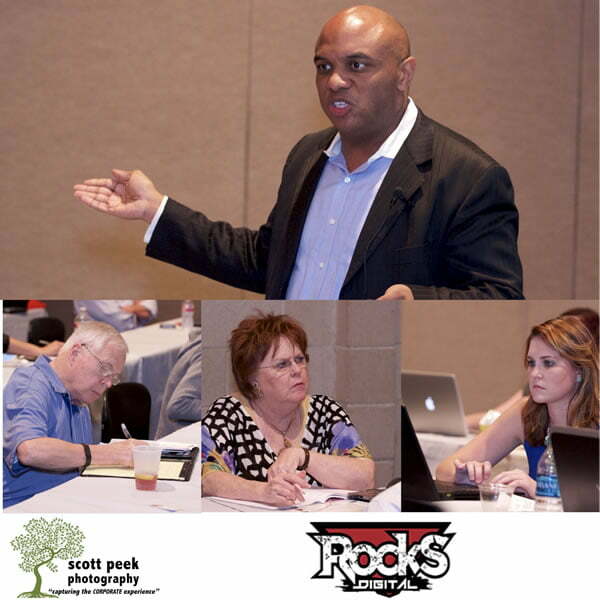 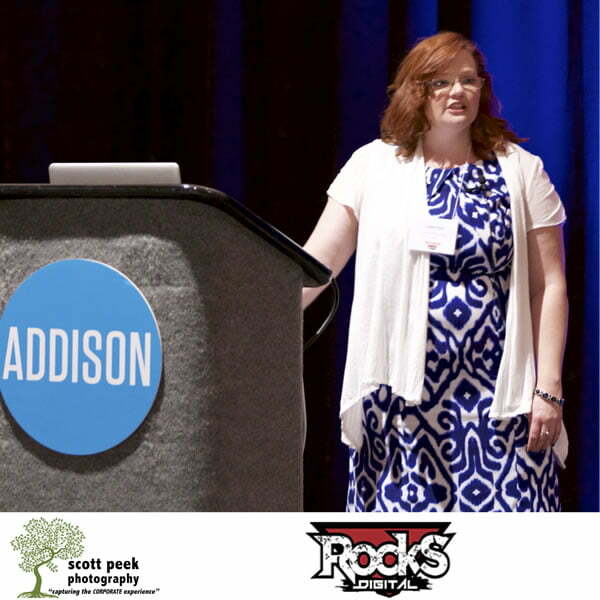 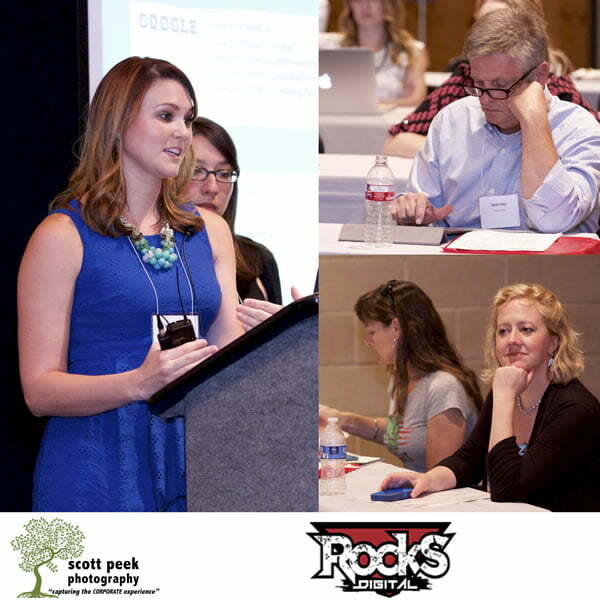 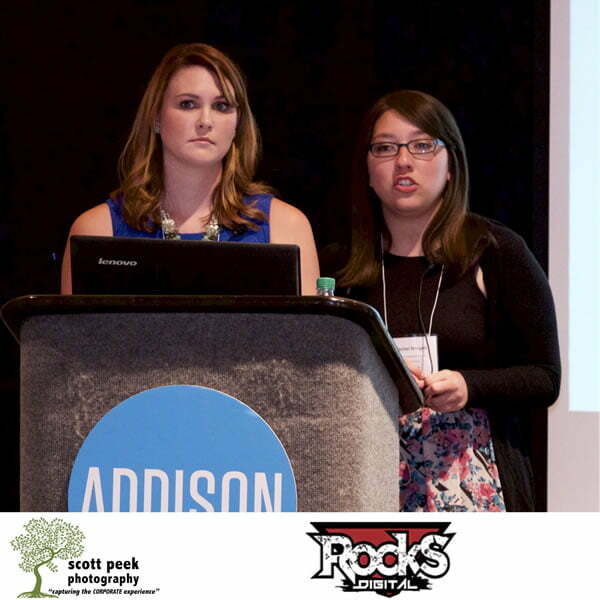 We had such a great time at the Rocks Digital Marketing Conference held in Dallas, Texas on Social Media Day 2015. 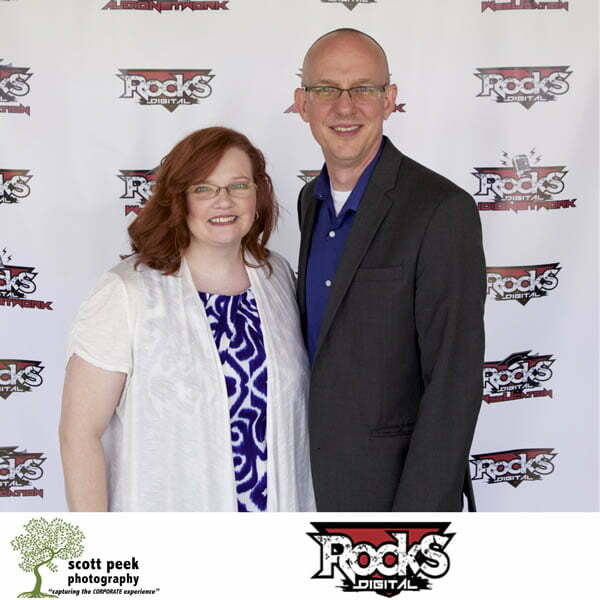 You don’t have to take my word for it! 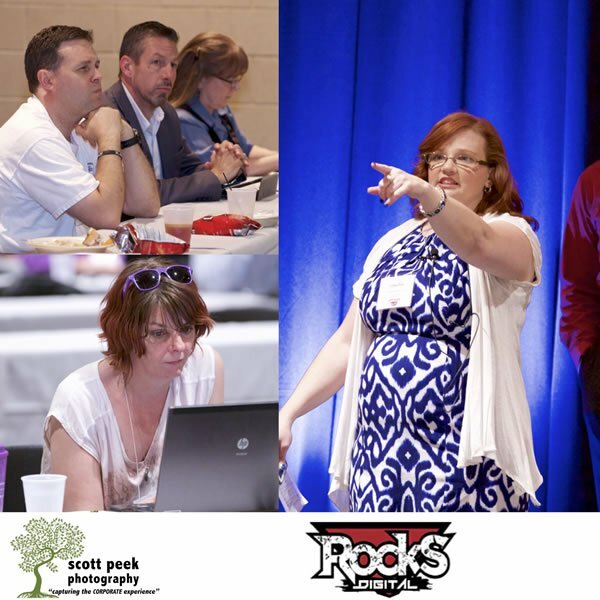 Check out these photos taken LIVE and shared on social media by not only are photographer, Scott Peek Photography, but many of the attendees. 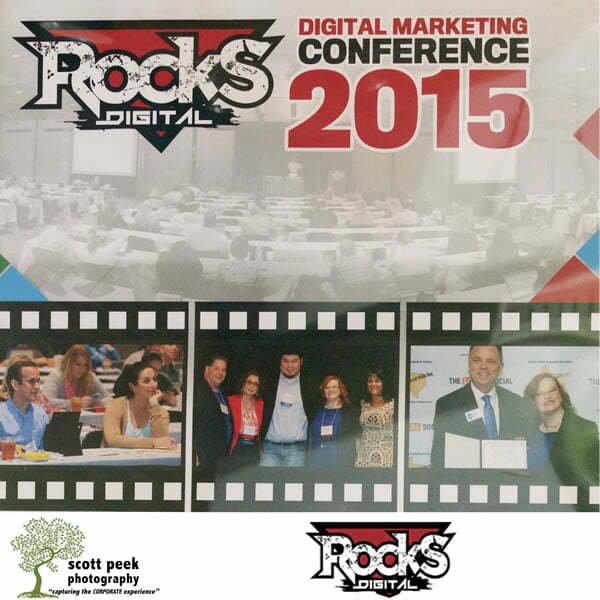 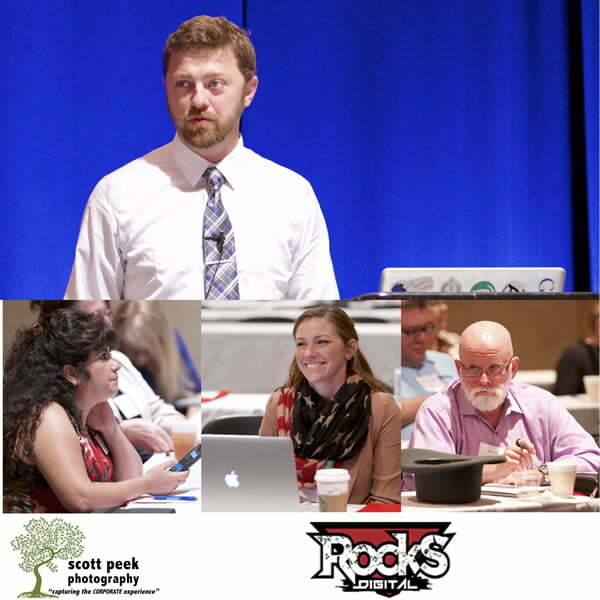 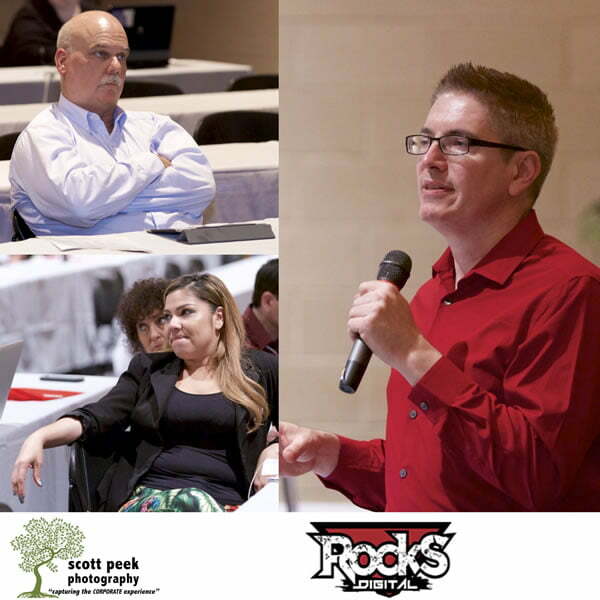 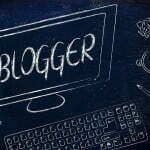 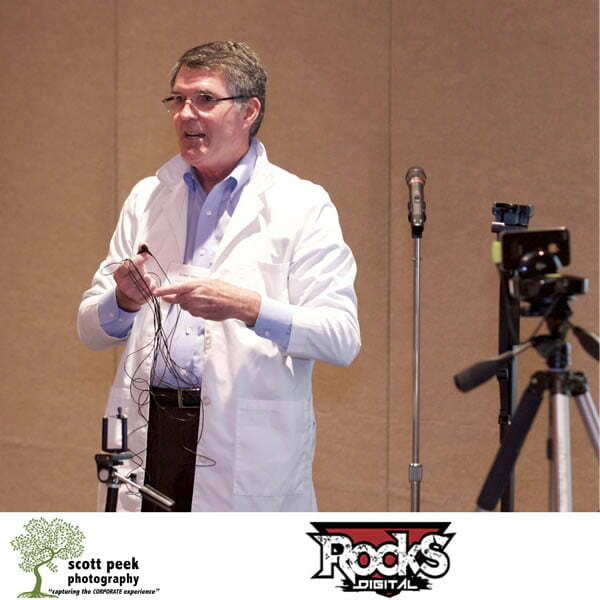 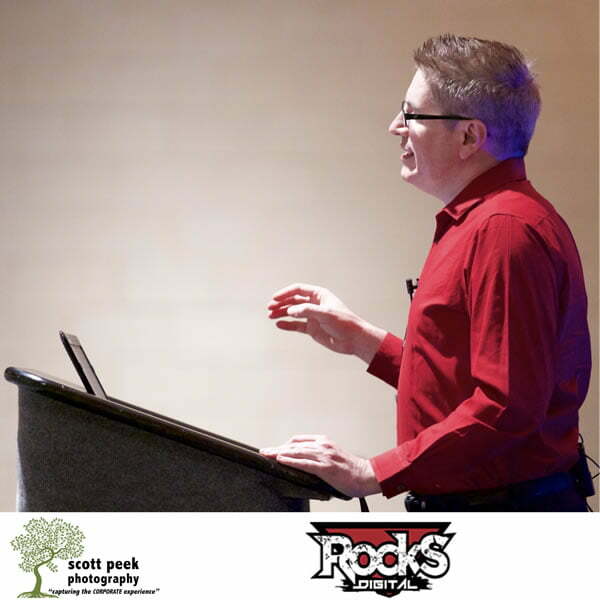 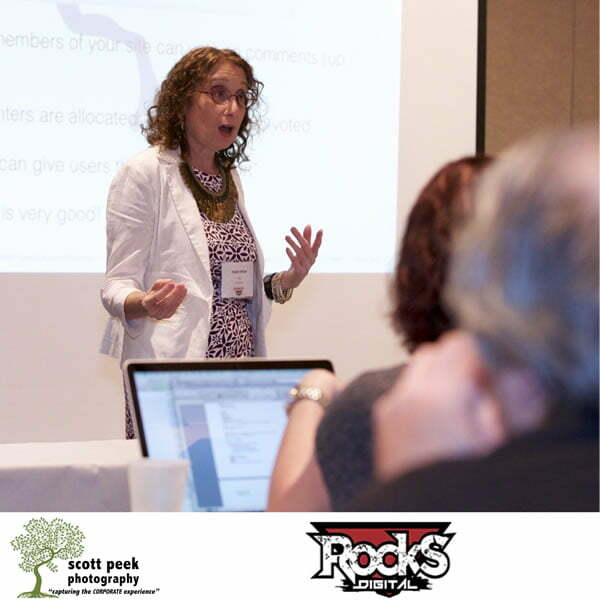 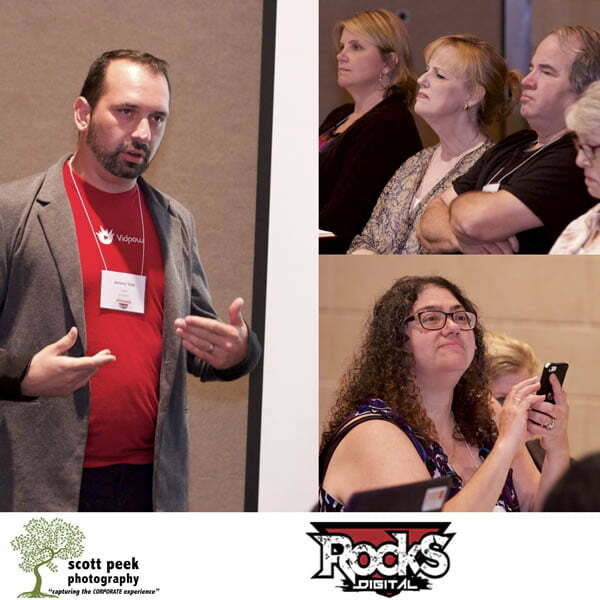 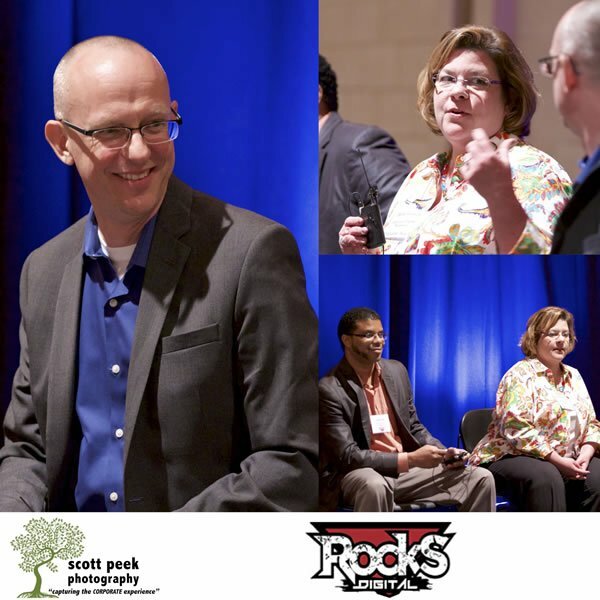 Captured in Photos – LIVE Moments from Rocks Digital – Social Media Day 2015! 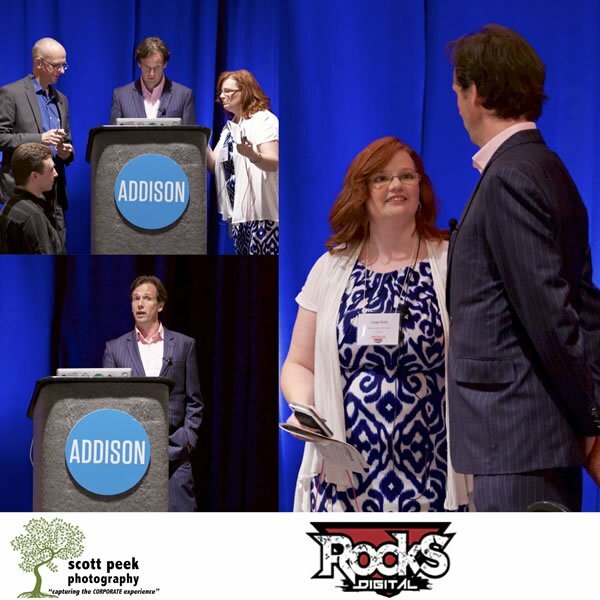 Feel free to peruse the photos and share on social media. 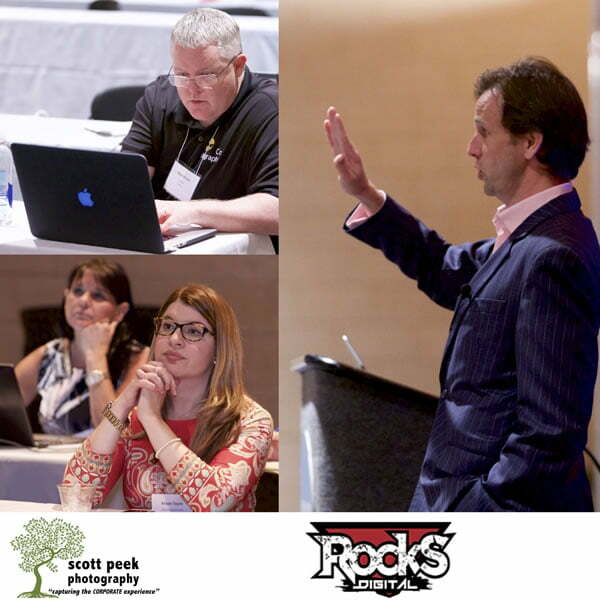 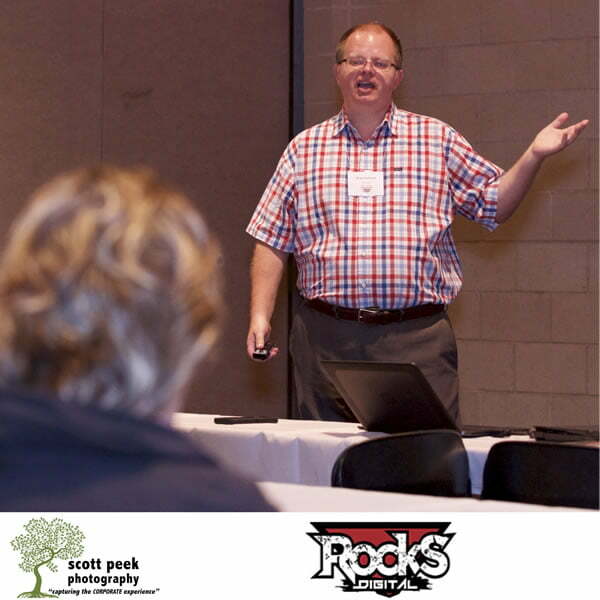 If you would like the licensing to a specific photo to use on your website or in print, please email Scott Peek. 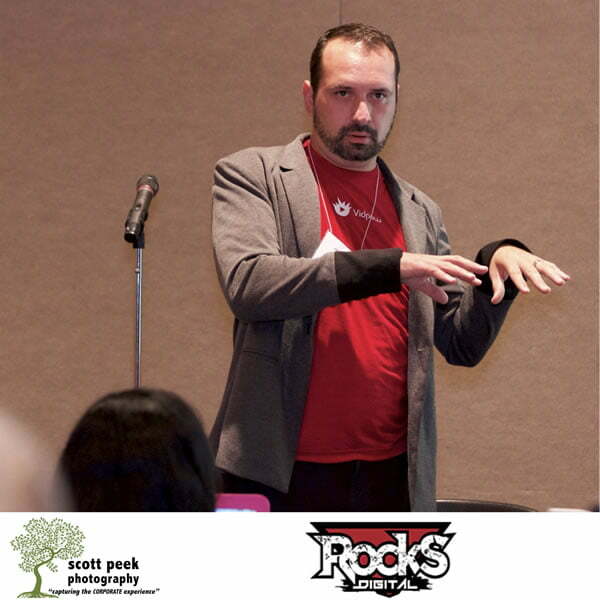 You will need a release from him. 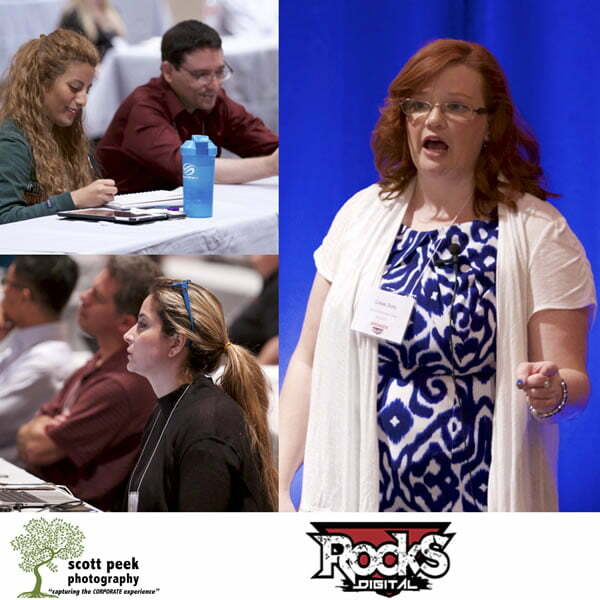 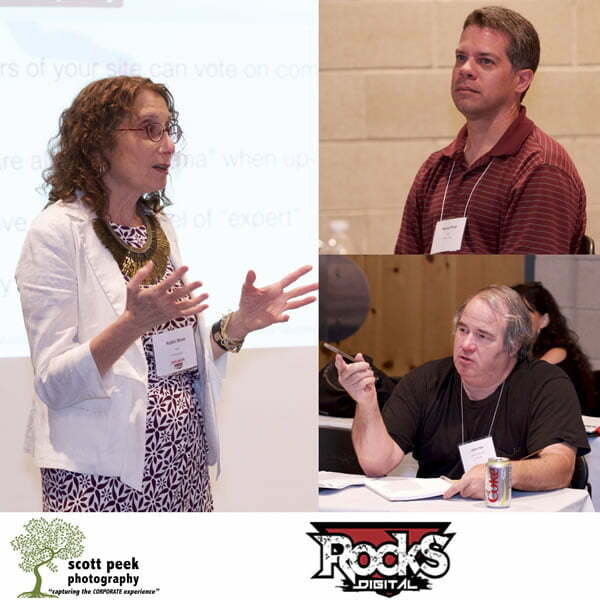 Thank you Scott Peek, Tony Cecala, Jacob Henke and Victoria Warner for permission to use these photos on the Rocks Digital website!